In the last few years, Grupo Dispersores has been recognized in the state and national settings by its important work, which has been performed to preserve the environment. 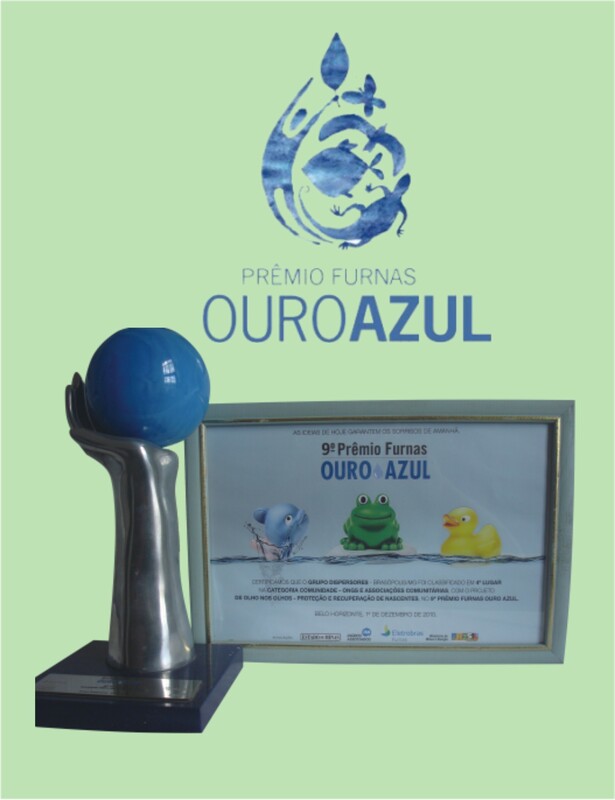 In 2010, the group won the Furnas Ouro Azul Award for the project “De Olho nos Olhos – Protection and Recovery of Springs”, ranking on the top 4 NGO initiatives in Minas Gerais. 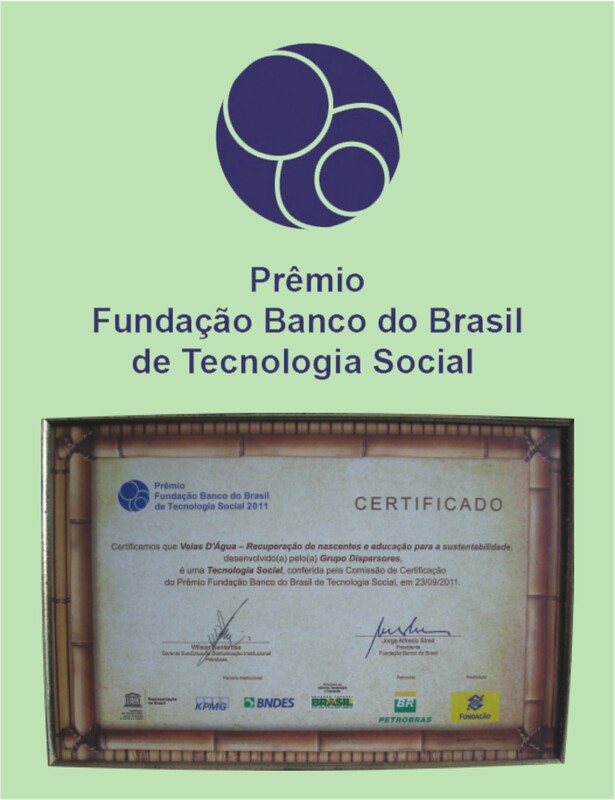 In 2011, the group won the Bank of Brazil Foundation Award for Social Technologies for the programme “Veias D’água”. 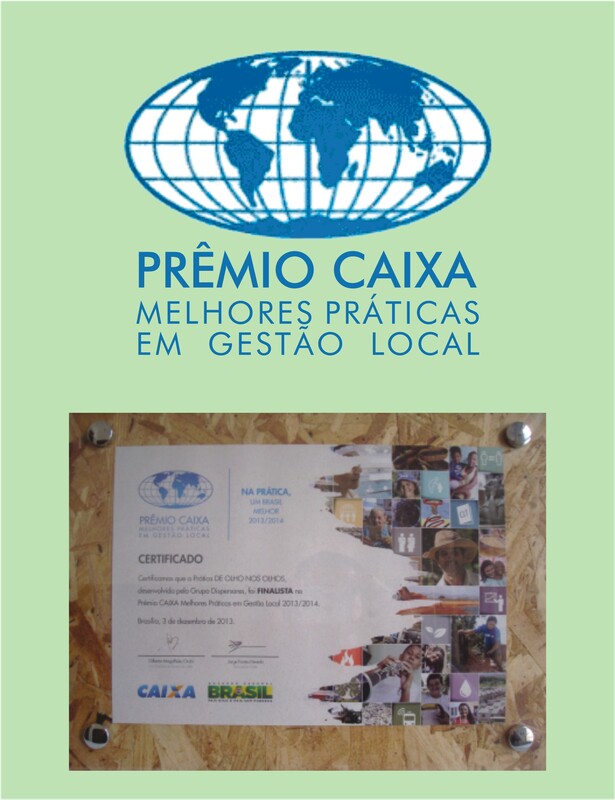 In 2013, the project “De Olho nos Olhos” was a finalist for the CAIXA Melhores Práticas Award, yet another nationwide award, ranking on the top 3 best projects in Brazil. 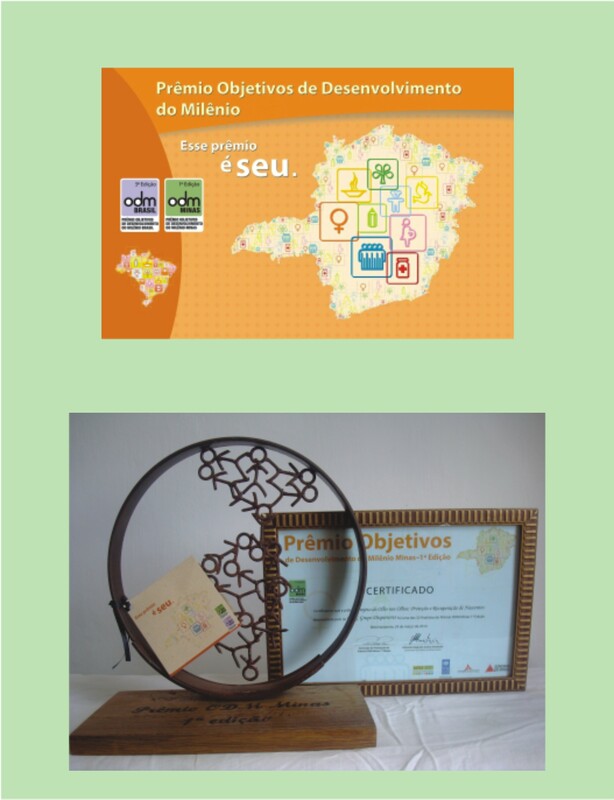 In 2014, the group won the Millennium Development Goals Award (Minas MDGs Award), organized by the Government of the State of Minas Gerais. 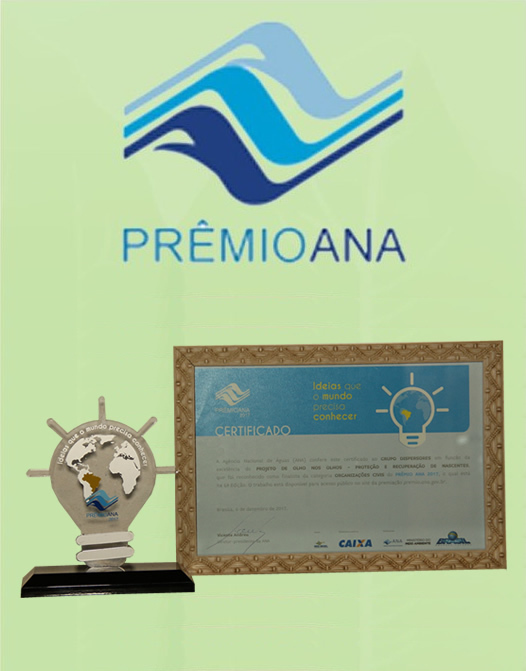 It recognized the project “De Olho nos Olhos” as one of the millennium development goals. 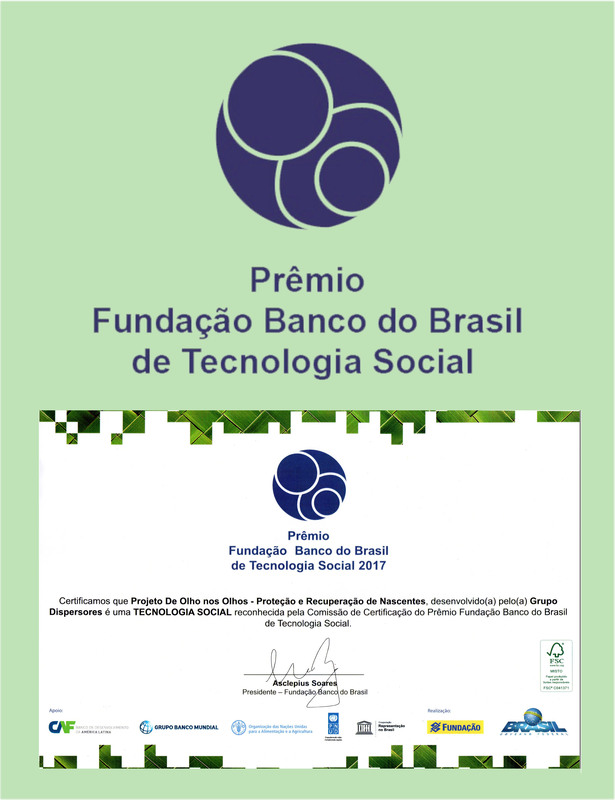 In 2017 the program “De Olho nos Olhos – Protection and Recovery of Springs” was recognized and certified by the Foundation Award Banco do Brasil de Tecnologia Social. 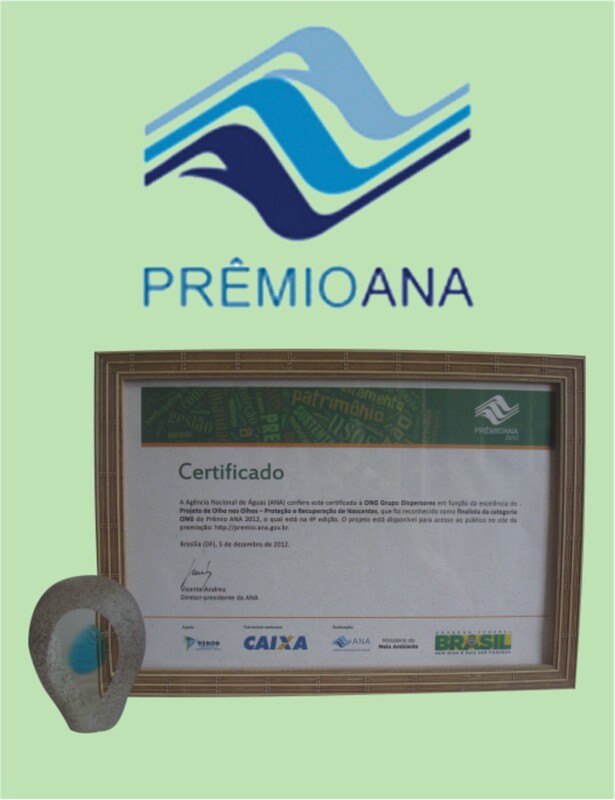 In 2017 the project “De Olho nos Olhos – Protection and Recovery of Springs”, was finalist of the ANA 2017 Award, from the National Water Agency, being among the 3 best projects in Brazil in the category Civil Organizations. Prize known as the “Oscar of Water”.